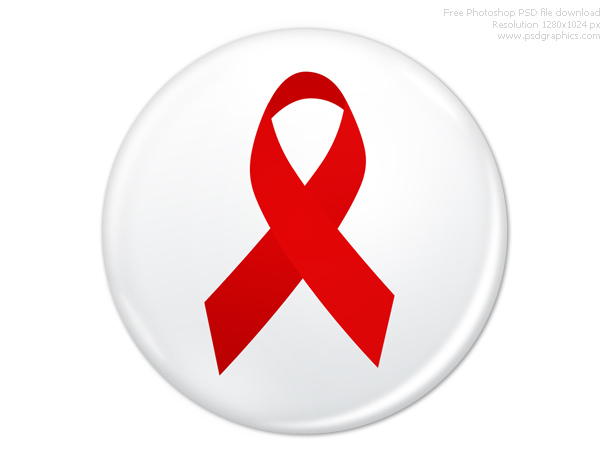 “Download” button in various colors and styles, rounded rectangle shape. Big web buttons, useful stuff for sharing websites. Text is editable so you can easily make a custom things. You might also like download and upload icons, also in PSD format. You might also like a similar graphic – gold world award icon. Stylish web graphics in black (with red details) and gold colors. 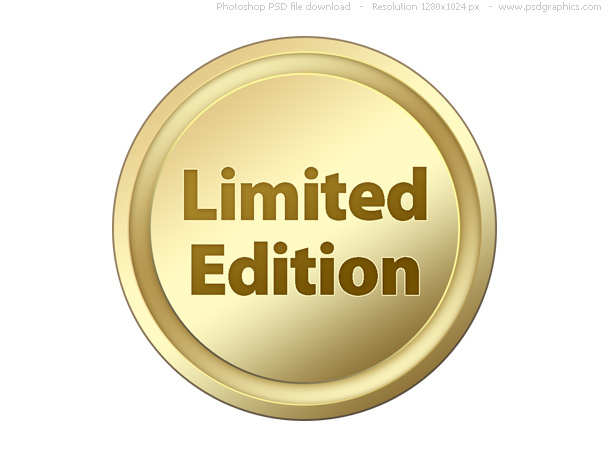 Limited Edition seal in PSD format, editable template for Photoshop. As everything else, text is also editable so you can type your own text. I used Myriad Pro Black font (it’s a commercial font so I can’t upload it), if you haven’t it try with Impact font. Add a symbol or text to the blank seals and make a cool web buttons.